I don’t know about you but I’m having a crappy start to the year. I’m broke, I’m stressed and the weather won’t even play ball meaning I can’t use my beautiful Marc Jacobs Jazz bag or wear my gorgeous TopShop orange Jaime shoes. And did I mention I’m broke? A mere drop on my skin makes me irresistible, such is the extraordinary splendour of its essences. 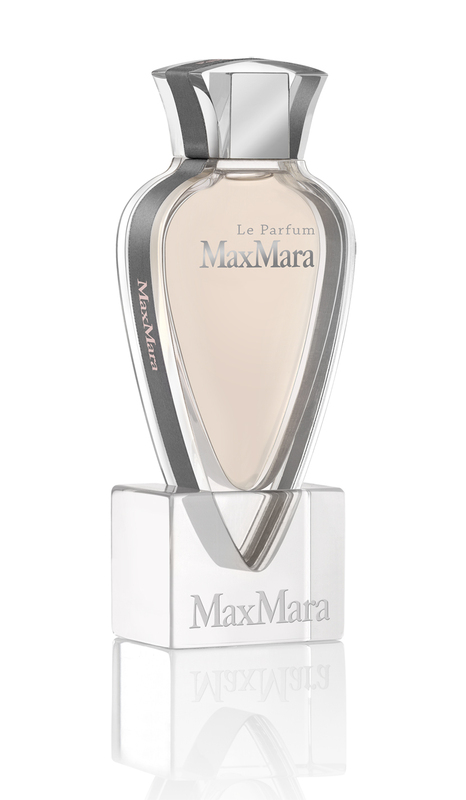 Opening out from floral top notes, MaxMara Le Parfum Pure Perfume evokes an intense woody impression. Like a lustrous silk, Absolute of Sambac Jasmine conjures powerful floral harmonies with subtle resonances of honey. Sandalwood from Mysore, profound, sophisticated and captivating, and Amber Wood, heightened by SoftaAct® Bourbon Pepper with hints of Lime Wood, continue the warm, spicy theme. Then, at last, the Extract reveals its full refinement with the most exclusive Musks. Pick up the scent exclusively at Selfridges from today and from perfume counters nationwide from June. 30mls is just £30,00 but I say invest in the 90ml with the amazing sculptural pedestal.